Currently teaching @hover support how they should have handled the problem. The people who create the @att customer service scripts seem hellbent to annoy the heck out of their customers. 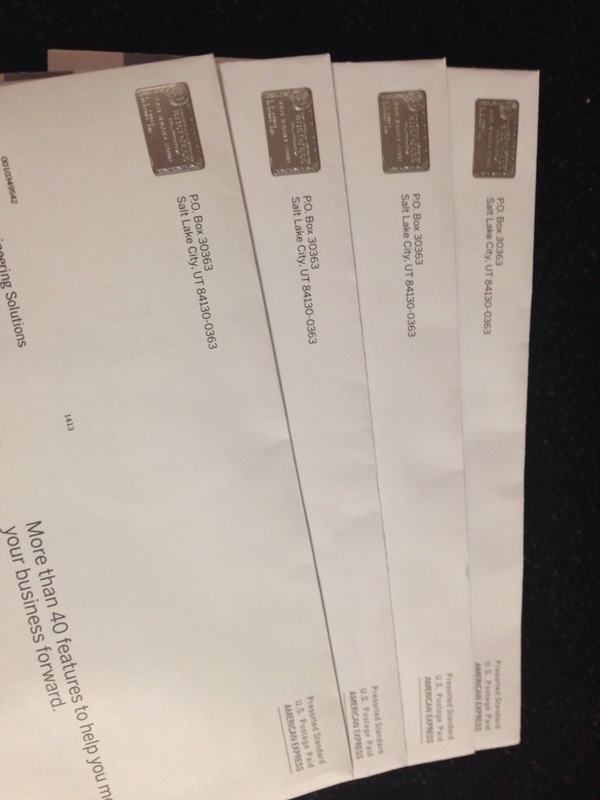 American Express, really the same junk mail 4times in one day? QOTD: “Intelligence starting at $0.50”. 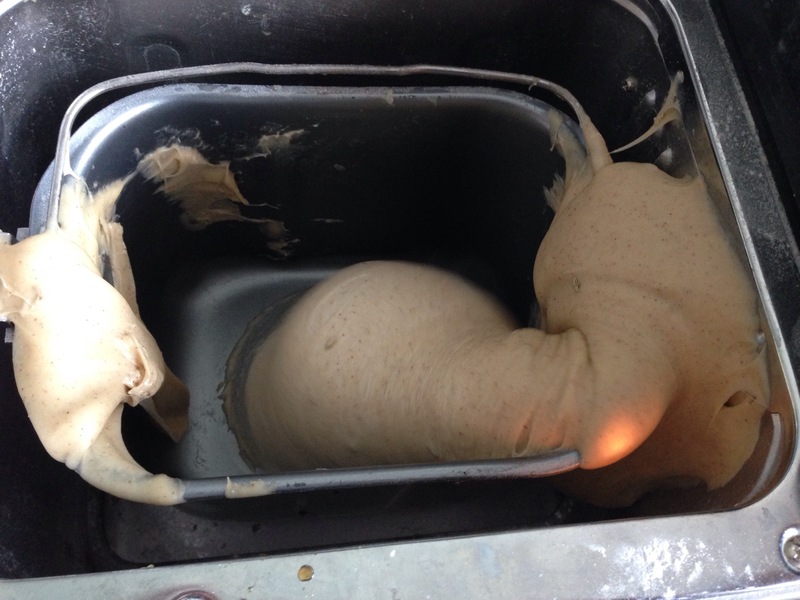 The day the dough escaped the Christmas baking. Hutzelbrot, if you must know. OSX insists to turn “Linux distro” into “Linux distort”.